Just after the end of the Gulf War, four American soldiers decide to steal a cache of Saddam Hussein's hidden gold. 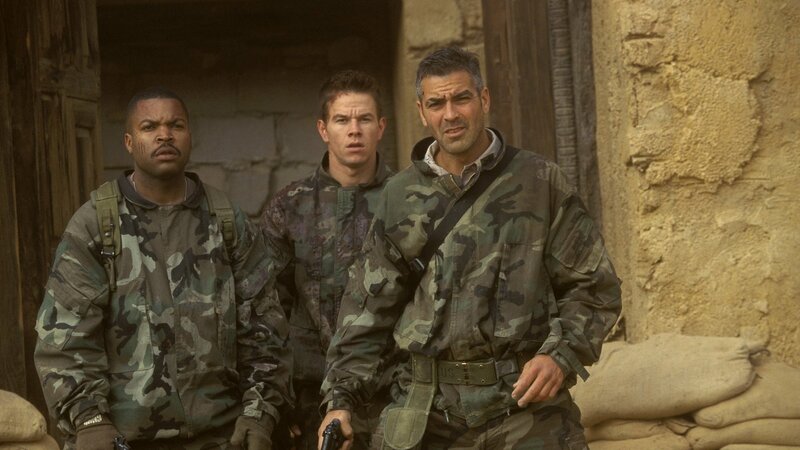 Led by cynical Sergeant Major Archie Gates (George Clooney), three of the men are rescued by rebels, but Sergeant Troy Barlow (Mark Wahlberg) is captured and tortured by Iraqi intelligence. The Iraqi rebels beg for the American trio to help fight against the impending arrival of Hussein's Elite Guard. The men agree to fight in return for help rescuing Troy.